We are insured and Licensed Plumbers you can trust. 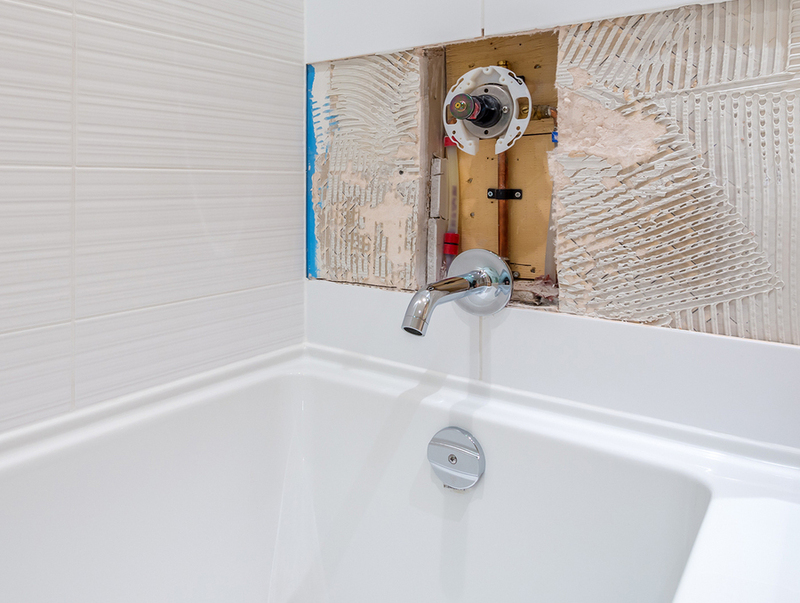 Need shower repair in NYC? Call us now at 347-502-6441. Or you can schedule faucet, tub, shower, and pipe repair through our online calendar. A lot of things have changed with today’s bathrooms and showers. There are many tub and shower options with complex shower heads, jacuzzi and whirlpool spas, faucets and steam systems. Licensed Rite Plumbing & Heating experts are top-rated for bathroom plumbing repairs of all kinds. We can understand what our customer’s face when dealing with broken or faulty bathroom plumbing. Please contact our master technicians to handle these dilemmas, otherwise you could be looking at disaster. Remember: Unresolved water damage leads to mold. We care about you! Rite Plumbing and Heating in New York City services commercial properties, residences, and businesses. We are a insured and licensed plumbing/heating company offering resolutions to your shower plumbing repair and installation needs in the New York City and surrounding areas. 24/7 Emergency Plumbing Service in QUEENS, BROOKLYN, AND MANHATTAN. Schedule an emergency plumber for faucet, tub, shower, and pipe repair through our online calendar.